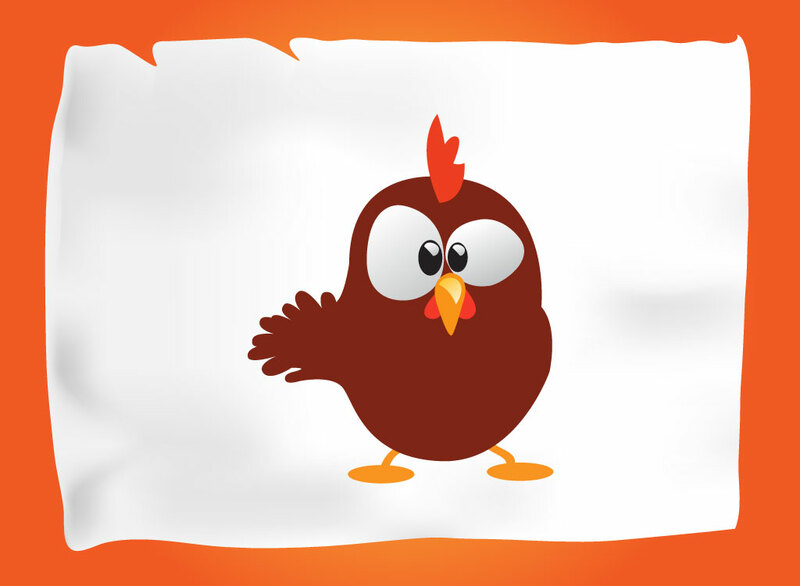 Animal vector download of a cute cartoon rooster. The fun graphic looks like a young rooster and has different shaped eyes that give him a bit of a goofy look. Simple artwork that is very effective. The highlight on the beak in just enough to show the roundness and depth. Perfect for your barnyard animal themes. Tags: Animal, Avatar, Chicken, Comic, Crazy, Expression, Farm, Goofy, Pose.